This home is charming on the interior and needs a little TLC on the exterior. 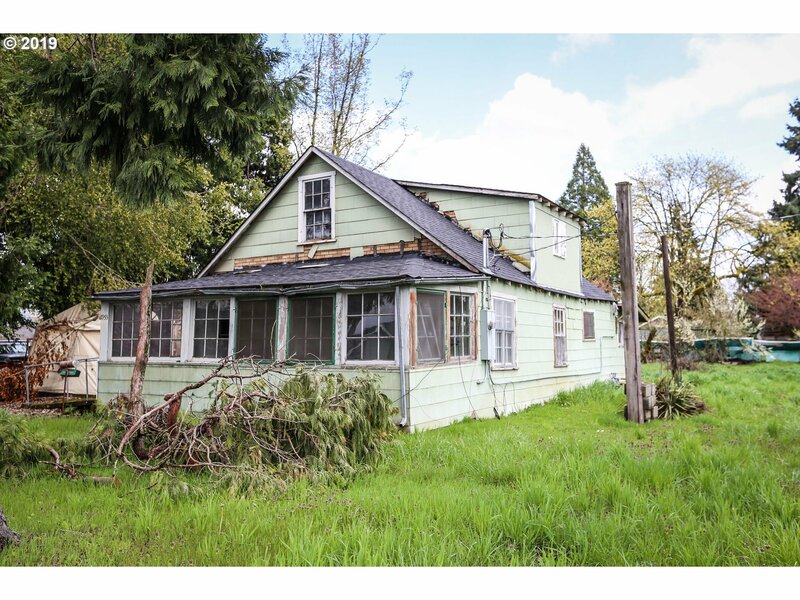 The house has a new roof and is waiting for new owner to bring it back to its original charm. Full RV hook ups and large shop, Great corner location to build or develop with two parcels. 4 Residential Lots 2 duplex lots.Tentative approval already submitted.